NZ's leading crate building & packaging experts! ISPM 15 HT export compliant packaging to suit international regulations. You decide. We deliver. Everyday. Welcome to Pope Packaging Limited, NZ’s leading customised crate building & packaging experts. Originally established in 1979, today no project is too big, no request is too small. 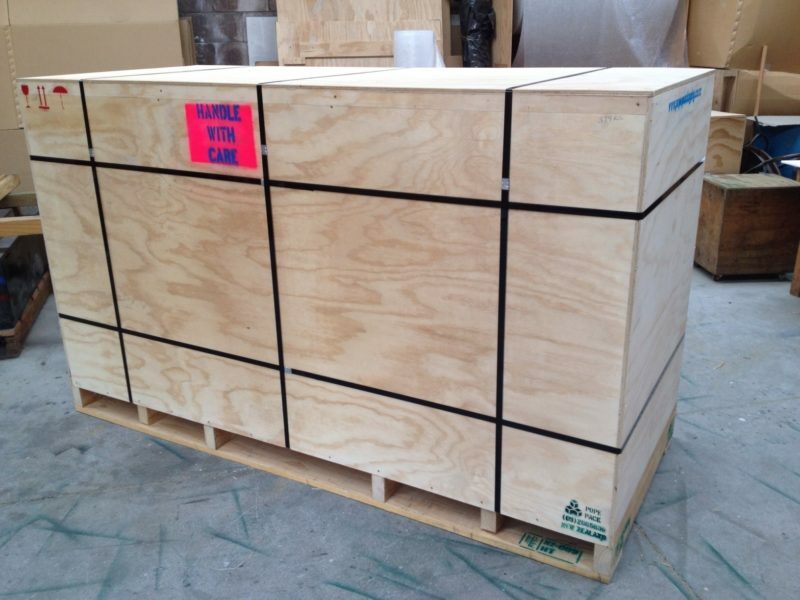 We design and build ISPM 15 regulation wooden crates, cases and one off­ pallets to ship a variety of goods. At Pope Packaging you get fast, efficient service and design solutions to suit your needs. Our aim is to give our customers peace of mind packaging, on time every time. 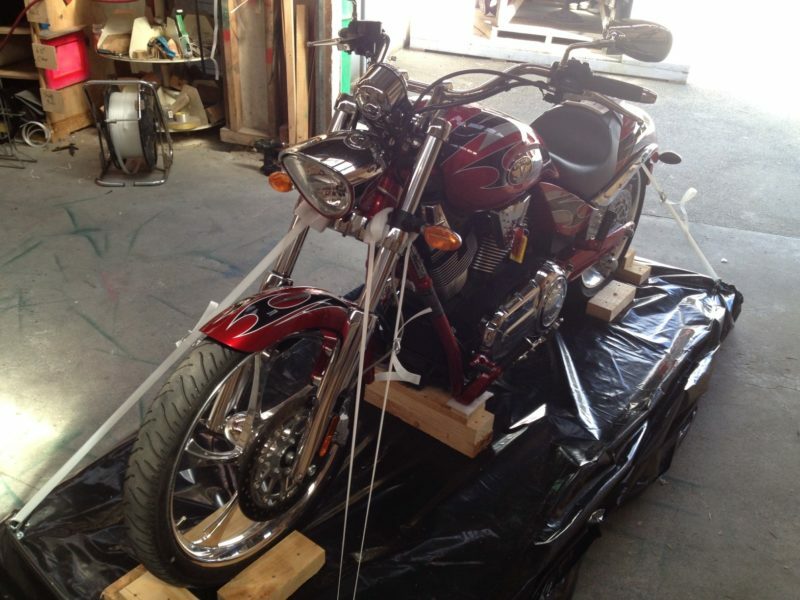 Whatever valuable item you need to transport within NZ and around the world. Kiwi owned & operated for over 35 years. Pope Packaging will get you there safely.